Brand New Luxury Student Accommodation in the heart of Birmingham's buzzing Selly Oak Area (ideal for the university which is only a short walk away). The student studio apartments come complete with en-suite Bathroom Facilities, Fully Equipped Kitchens and Spacious Desk Areas. 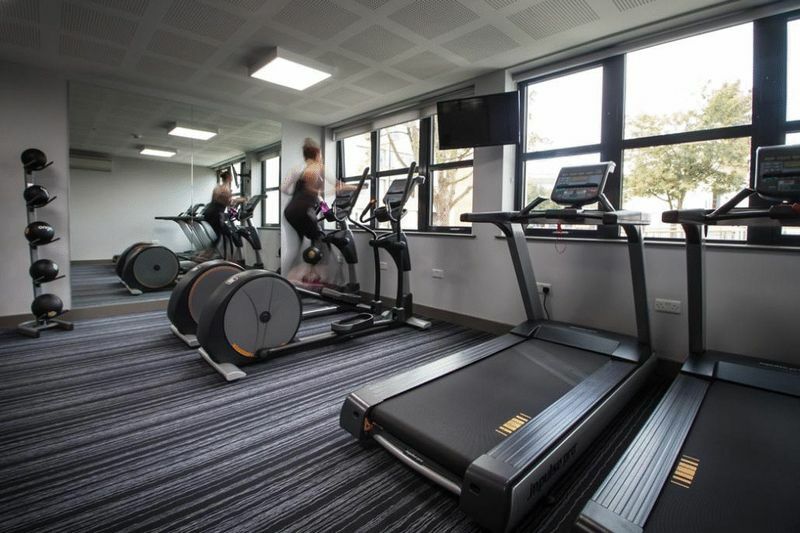 Study room, a communal living area and a PRIVATE GYM for the residents' use create a fantastic communal atmosphere, while individual studios offer peace and privacy. Each Studio has been designed to blend tasteful decor with ultimate comfort. RENT: STUDIOS start from £193.00 Per Week.